He captivated audiences around the world with his brilliant lectures, and now, for the first time in English, Rav Pincus's discourses relating to Kedushas Shabbos are available in one illuminating volume. 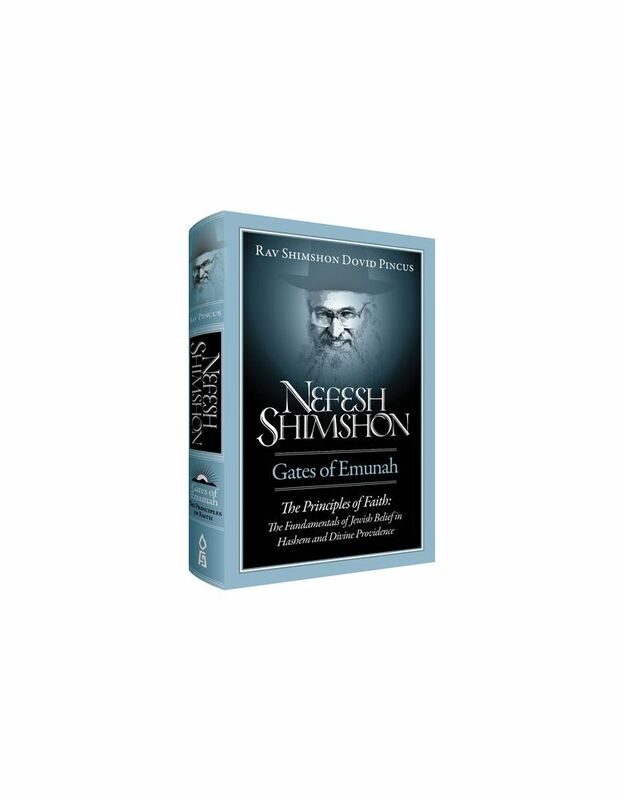 Meticulously prepared for this written edition, these essays not only capture the personal, dynamic spirit of his oral presentations, but also the essence, meaning, and purpose of Shabbos. 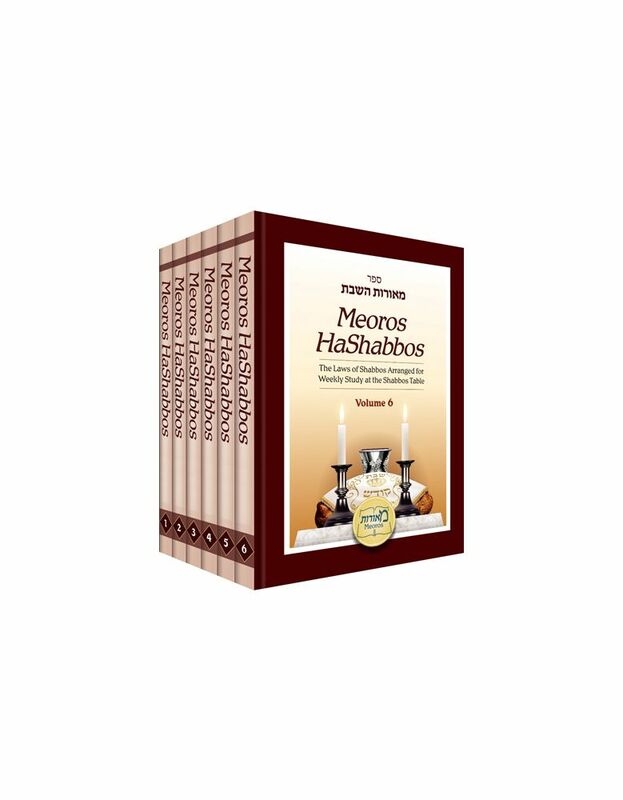 More delightful than the five-course meal, this book opens the reader's eyes to Shabbos as if for the first time, so electifying is its effect! Down-to-earth yet very lofty, this is a gem of a book, required reading for everyone!